Sivakarthikeyan rise to stardom has had an impressive rise to Fame. He started from the bottom and now he is one of the most sought out actor in the industry. 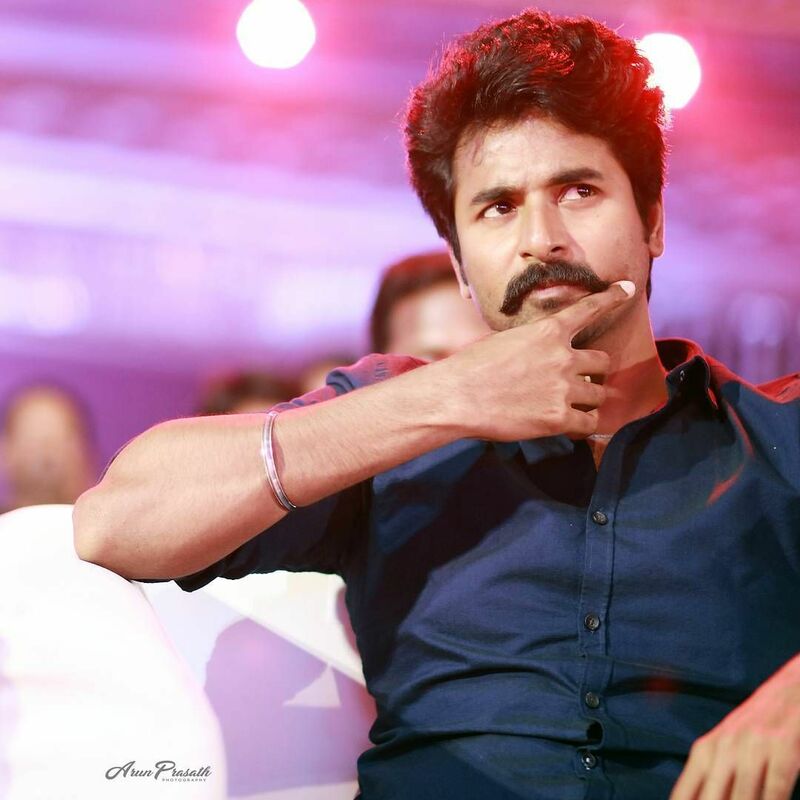 With Velaikkaran, Sivakarthikeyan or better known as SK among his fans has fully established himself as commercial material hero in Kollywood. 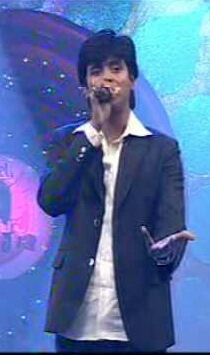 Who knew that about 5-6 years ago, a guy who was on a TV show, would turn out to be a top hero in the Kollywood industry. That is why SK rise to fame would indeed be a story which dreams are made of. I firmly believe that his winning formula to be a top commercial hero was well laid back before he even entered the industry. It all started with the show “Kalakka Povathu Yaaru”. In this show, he had already established himself as person with good comedy sense throughout India. If you look at the top commercial heros like Rajini & Vijay, you can see a couple of common traits among them with one of them being able to project good comedy sense on screen. SK has build stronghold on that area and is left to work on other areas like dialogue delivery, dance and emotions. Being a TV host once again works in his favour as learn the art to perform in front of the camera. He continued his learning in films like Marina and 3 where by he took up roles which isn’t a lead role yet. Then came his break through as hero in Manam Kothi Paravai. At this point of time I think SK clearly knew he wanted to be a successful commercial hero but first he needs to build an audience for him and there was no safer bet then being a hero in films with lots of comedy scope. SK spent the next year doing lead roles in films which allowed him to stand out in comedy portions as well build the trust with the audience that he is lead hero material. 2013 was surely SK stepping stone year in my opinion, thus films like Kedi Billa Killadi Ranga, Ethir Neechal, Varuthapadatha Valibar Sangam & in 2014 it was Maan Karate. With four similar taste films being all successful he dared to take the next step, which was to be a commercial hero and in 2015 came Kaaki Sattai and I was totally sold on that SK has all the qualities to be the next big commercial hero. With a couple more good films in Rajini Murugan and Remo, he has built his path to be a big name. I had the luxury to join them and you can feel the love they have on him when they cheer on him when he appears on screen. So much love and that is indeed something special to have. A similar event was repeated in Johor recently on 30th December to with similar roaring response from the audience for SK in Velaikkaran. 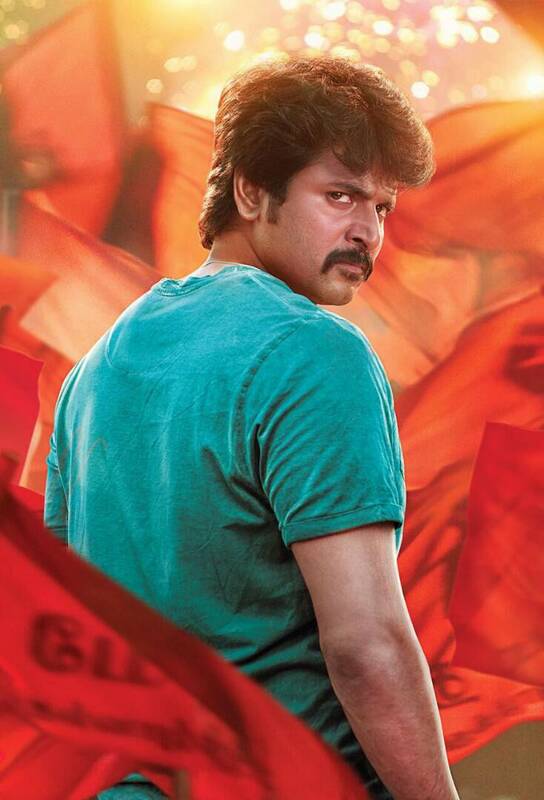 In Velaikkaran, SK has surely put his foot down in the commercial hero path and scores very well in the film. Let be his dance in songs or during the funeral scenes, the powerful punch dialogue deliveries, emoting for the people and of cause comedy, SK seemed so natural and comfortable at it. There is no doubt that in a couple of years SK is all set. SK rise to stardom is indeed an inspiring story and he is a prime example of a man with a dream, but he didn’t just stop with the dream. He worked hard and more importantly he worked smart. He laid the foundations to his success years early and today he is starting to reap the benefits of his effort. He may not be the King of Commercial Hero yet, but he is surely a Prince in the eyes of his fans.